Get your deal today - Limited deals available! 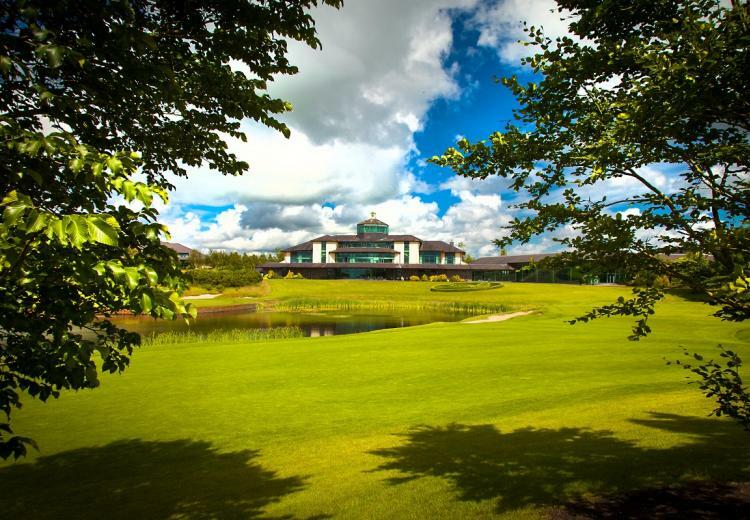 The luxury 5 Star Heritage Golf & Spa Resort is nestled in the quaint village of Killenard in the heart of Ireland just one hour South West of Dublin city centre. 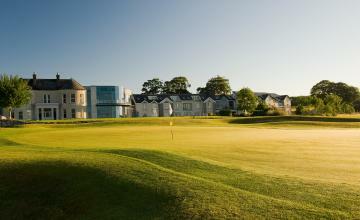 This unique resort comprises of a luxury 5 Star Hotel, Conference and Exhibition Centre and a 18 hole championship golf course The Heritage a 72 par Championship golf course, was co-designed by Seve Ballesteros & Jeff Howes is set in the beautiful rolling countryside of Co. Laois, with the Slieve Bloom Mountains as a backdrop. 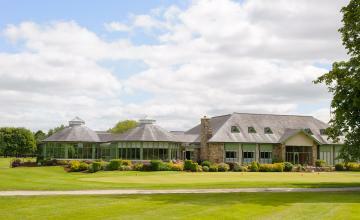 The variety of tees allows the course to be played from 5747 to 7319 yards which the limestone land ensures a magnificent playing surface all year round. 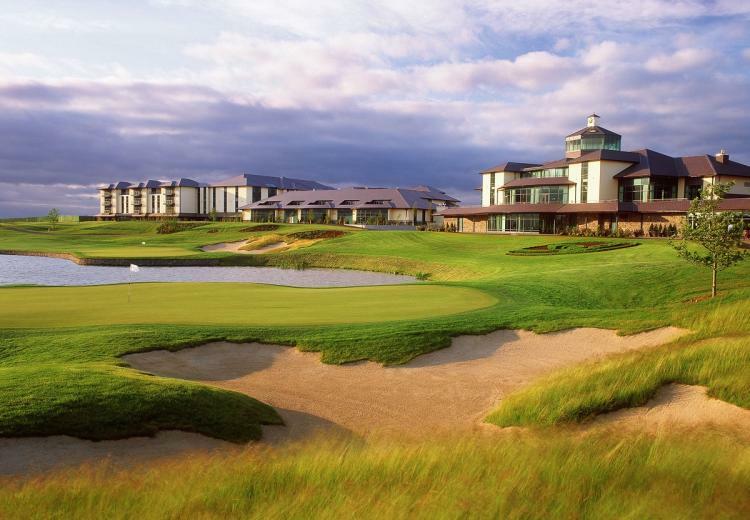 Sign up to our mailing list and receive the latest golf offers straight to your inbox. 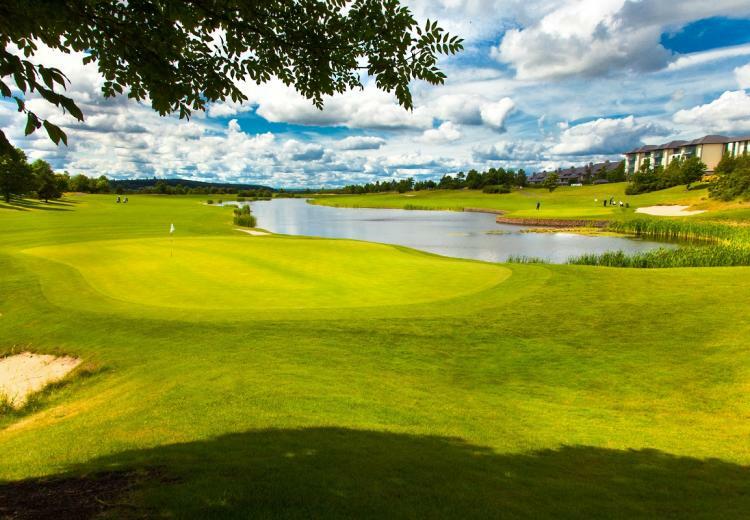 By signing up to our mailing list (My Golf Deals) you agree to our Terms & Conditions and you consent to receiving the very latest golf deals straight to your inbox. 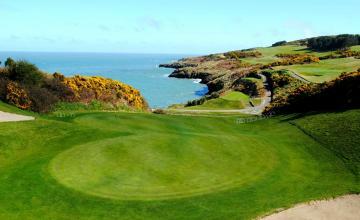 My Golf Deals is the best place to find and share the best deals in golf. With amazing value golf deals being released every second day, we have everything you need to save money, while playing the sport you love. Happy golfing!